Today's devotions encourage us to receive our financial aid from God. When I realized my income was not going to cover my bills, my knee jerk reaction was to seek my dad for some financial aid. I was a little more than surprised when he asked me if I had asked God to help me with my finances first. He said he was not able to help me and that I needed to seek God for help. When I did, the door immediately opened to meet my need. I hope you enjoy my video, in which I tell this miraculous story in more detail. We serve the ONLY God who hears and answers prayer! In fact, the prayers of the righteous are His delight! Let's bring the Lord some delight today by bringing to Him our financial needs in prayer. Heavenly Father, Thank You that You are our provider. I pray that You would send me the financial aid I need. In Jesus name I ask, Amen. Provides transformational discipleship, Christian lifestyle mentoring and personal revival coaching. I can't listen to any of these preachers without experiencing a personal revival and fresh revelation of God. Enjoy! 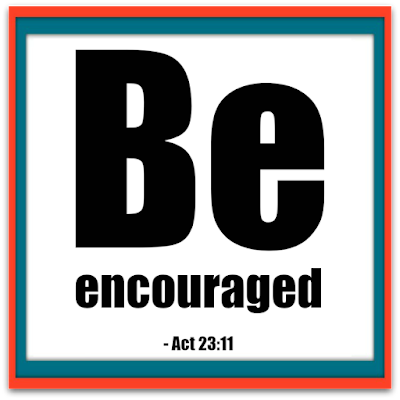 To share this encouraging Christian devotional with your friends, please share this article of Devotions With Angela by using the Twitter, Facebook, Pinterest, and Google+ share buttons below. Thank you. for you answer our prayers. A few weeks ago I attended a Christian Retreat called Tres Dias. I was there for the single purpose of drawing near to God through prayer, fellowship with other believers, and meditation on His word. The weekend was wonderful, but it was the first night- the night of "solitude,"- when we were asked to not even speak to the other retreat attendees. This was the night that had the greatest impact on my life personally. I was debating a big question. Father, should I stop writing books, and only do video, or should I continue with the books I am writing? As I submitted myself to the Lord for His counsel regarding my creative productivity. I flipped the Bible open and began reading. As soon as my eyes saw this verse, I REMEMBERED I had made a vow to God to write Raising Jesus. It wasn't just a plan that was subject to change. It was a promise, a vow, a mission I had embraced with many supernatural signs and wonders confirming God's favor for the project. God is so very merciful. With that one verse I was able to resume my work on Raising Jesus AND continue creating devotional videos to my heart's content! How easy it is sometimes to remember vows we make, when the mood or situation changes! 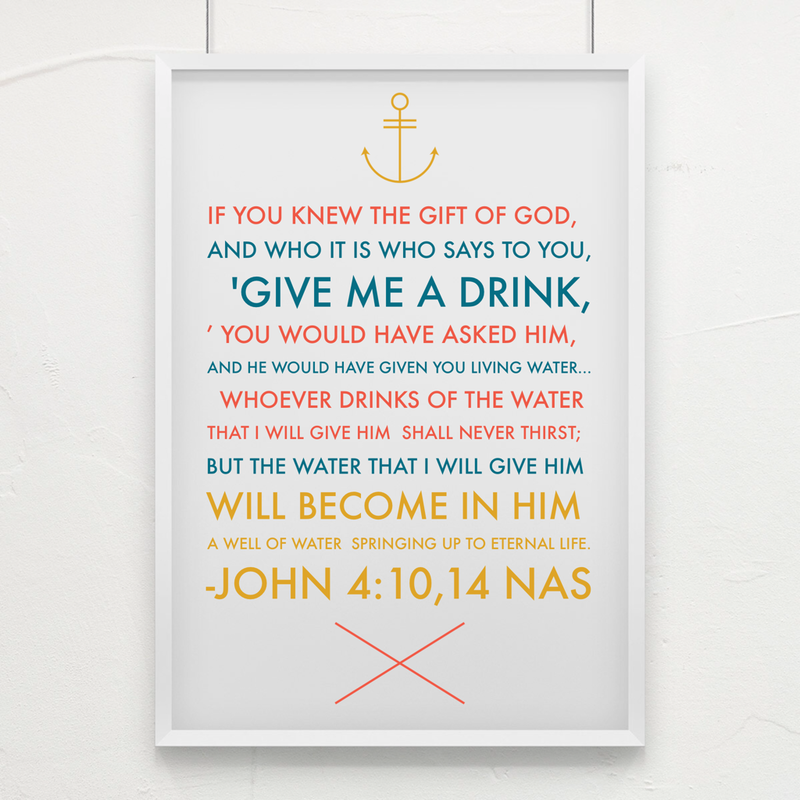 I praise God for His kindness and mercy in reminding me that this was not a personal goal- it was a vow. Consider today the vows you have made to the Lord. If you are married, you have likely made a vow before God to love your spouse. Perhaps there are other things you made a solemn vow to do before the Lord. 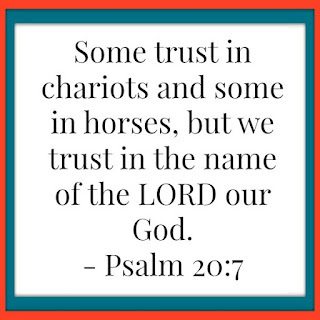 I want to encourage you today, that the vows we make are NOT impossible BECAUSE we have a GOD who will help us every step of the way if we will only pray! It is ONLY through relationship with Him that we do ANY good and lasting thing. 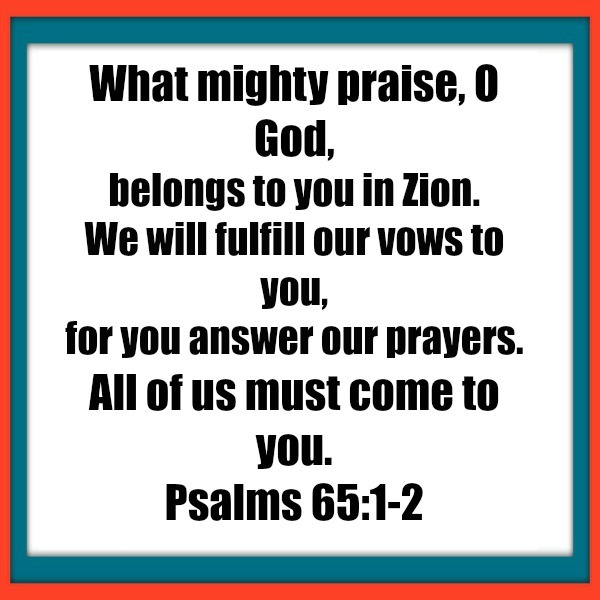 As you consider the vows you have made to God, lift them up to Him in prayer for the practical help You need to accomplish them in a timely manner. God is an EVER PRESENT help in this our time of need. Father, thank You for reminding me of the vow I made to You. Please fill me with grace to take the next step in fulfilling it today. In Jesus name I ask, Amen. Mon., Aug 24th is the last day of summer break for our 3 older children in grades 5, 8, and 10. Our Grand Finale will still be home with me as she is only three years old at the time of this post. Paul had narrowly escaped murder by an angry religious mob. Later that same night he would learn that 40 men were planning to kill him the next day, and Jesus appears to him at night and tells him, "Be encouraged." Jesus explains that just as Paul preached in Jerusalem, so he would also preach in Rome. This was an encouraging word because it meant God was not done with him on the earth. He had more for him to do. So he would not die- yet. Father, thank you that my life is not in the hands of any man, but it is in Your hands, and until I have completed the mission, You have given me to complete, I will live. Please help me to never be discouraged or afraid because of what man can do to me, but to only fear You. In Jesus name I ask, Amen. Today is my 19th wedding anniversary! This morning as I was listening to the voice of the Holy Spirit, I was reminded that God has plans for me. I asked God, "If your plans depend on me following you, how can I have any hope that I will accomplish them if the children of Israel didn't make it to the promised land and were really lucky just to survive to an old age in the desert." Then He reminded me, "You are saying the same thing to me that the woman at the well said to my son. His answer is your answer, since it's no longer you who live, but Christ in you. Your life is securely hidden in Him." Father, I ask, in Jesus name, Fill me with Your Spirit that I may walk in Your ways, and rivers of living water will gush forth from my innermost being and spring up to eternal life. In Jesus name I ask, Amen. August 17th will be our 19th wedding anniversary! I'm FULL of thanks and praise to God for giving me His very best in Jeff Schans! I'm thankful that he is a man who loves me and loves God! I'm SO very thankful that together we are in the full time ministry of every Christian; representing Jesus and expressing His love everywhere we go. "And now, O Lord, hear their threats, and give us, your servants, great boldness in preaching your word. 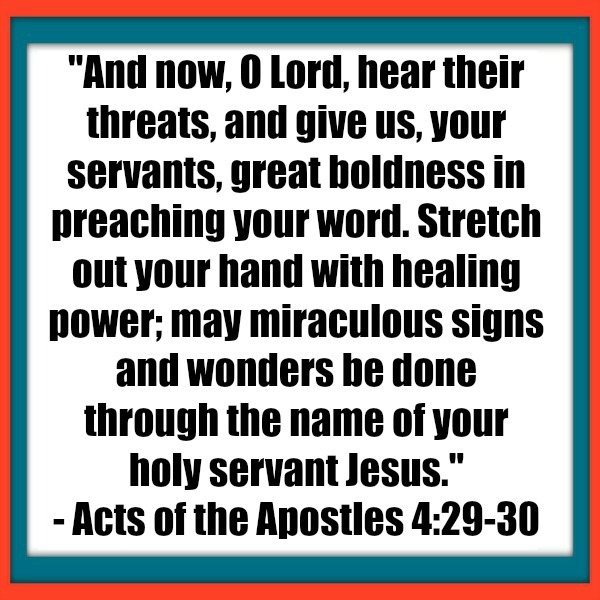 Stretch out your hand with healing power; may miraculous signs and wonders be done through the name of your holy servant Jesus." In prison, on the road, in the temple, wherever God sent the disciples, they testified of Jesus FEARLESSLY, UN-OFFEND-ABLY, POWERFULLY- in LOVE. They were threatened by the authorities, beaten, and yet they did not bow to the fear of man or the devil. What did it take to live like Jesus, walking by the Spirit and not according to the flesh? Father, You have made me righteous through the blood of Your son. Your word says the righteous are as bold as lions. Thank You that I am bold as a lion. Let me speak and do only as I see You doing. 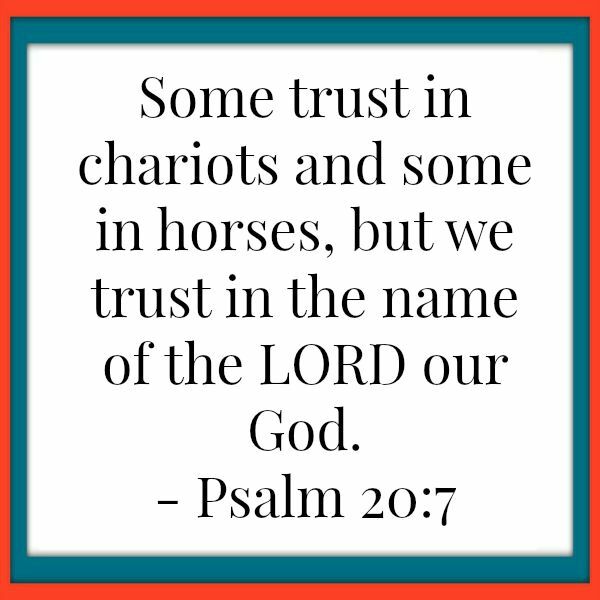 Give me open eyes of faith focused on following Your lead. Help me to live for You, being buried, dead to self and sin, with Christ through baptism, and alive to You and Your holy purposes through Jesus Christ. Live in me! Don't let me be deaf to Your voice, blind to Your presence, or mute in speaking Your heart. Don't let me be lame to walk like Jesus walked, for You have redeemed my life with the blood of Your son. So give me eyes to see, and ears to hear, a heart to understand, and feet that will be obedient to follow You faithfully. In Jesus' name, Amen.